Ah yes. I predicted that this episode would have been a Lifetime episode. 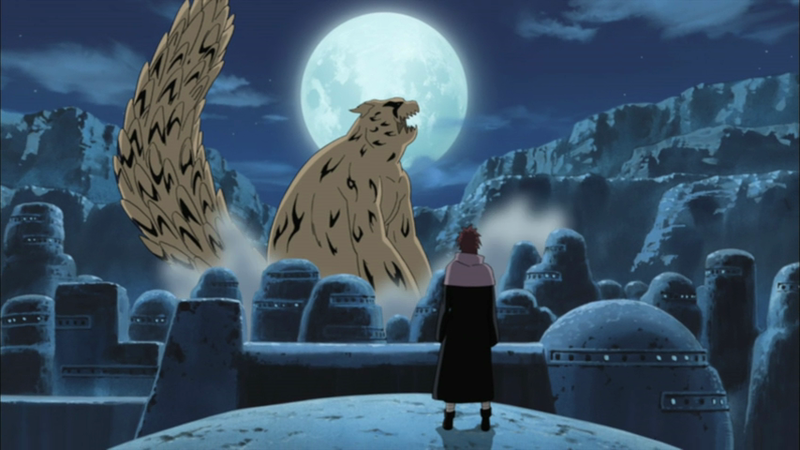 Gaara and his father was basically the star of this episode. So much love was in this episode. Nearly got diabetes. So what was in this episode that gave me cavities. Well let us start at the beginning. When Gaara was born he was premature. As the mother called for her child to kiss and love on him she died. So you know they already implanted the child with the (one tail). They saw him as a failed experiment. So you know they isolated Gaara. Just like Naruto they kept away from him like a disease. Making Gaara feel no love. As a result they couldn’t figure out to control him and use him as a weapon. 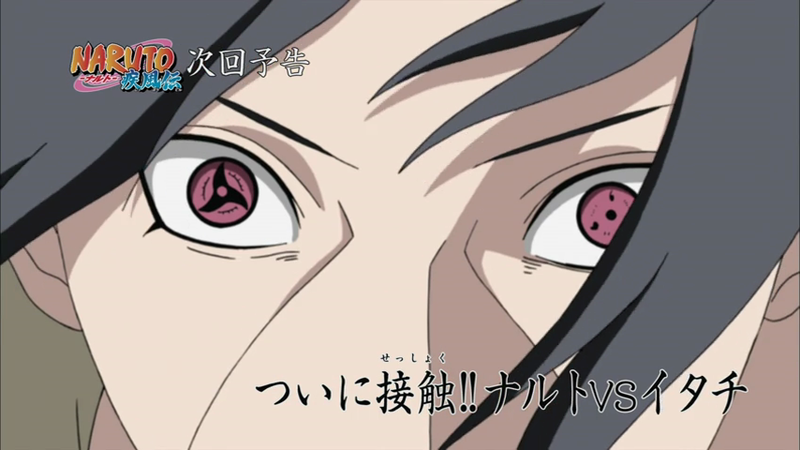 The father decided to test Gaara. Had his aunt to kill him. Then if she failed to tell him that his mother don’t love him. To add salt to the wound she even told him she decided to kill him. The same woman that cared for him and gave him some kind of joy. There was a touching moment when she explained to him the difference between a wound that bleeds then after a while heals. Then she went on to explain how the wounds of the heart hurts even more. Those take time to heal. Now you have to understand. Gaara never got cut. The sand always protect him. Even after his father try to kill him 6 times. Yes 6 times. Now if my dad try to kill me 6 times I would piss on his grave. Not Gaara. He forgave him. Yeah I totally wasn’t into all of that. She know she was a dead woman attacking Gaara. The bible says Father do not provoke your children to wrath. I guess he didn’t get that memo. So after all of that they spoke about how much have changed and blah blah blah fight start. Gold sand vs brown sand. The fight was quick also. Nothing there to make me remember anything. 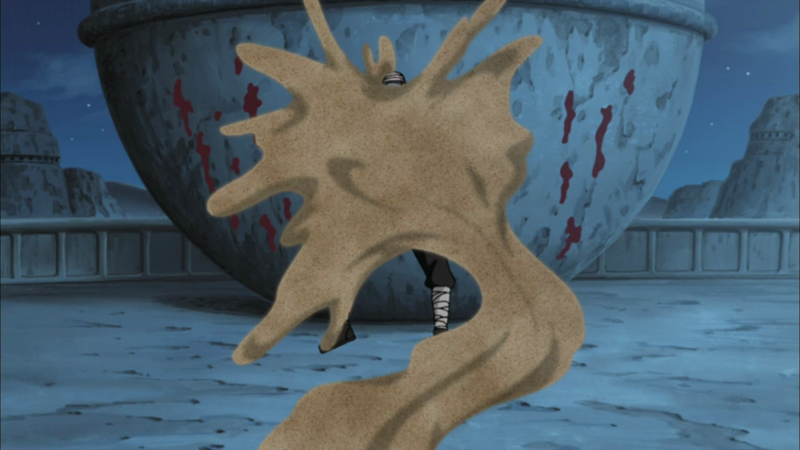 I will just say that Gaara need to upgrade his sand. Gold Dust is awesome. So after this episode what can we be looking forward to. Well the next episode will be epic. Naruto VS. Itashi. Yes I said it. The baddest man since Hannibal. WOOT! I can’t wait!!! I mean when I saw the previews I got goose bumbs!!!! 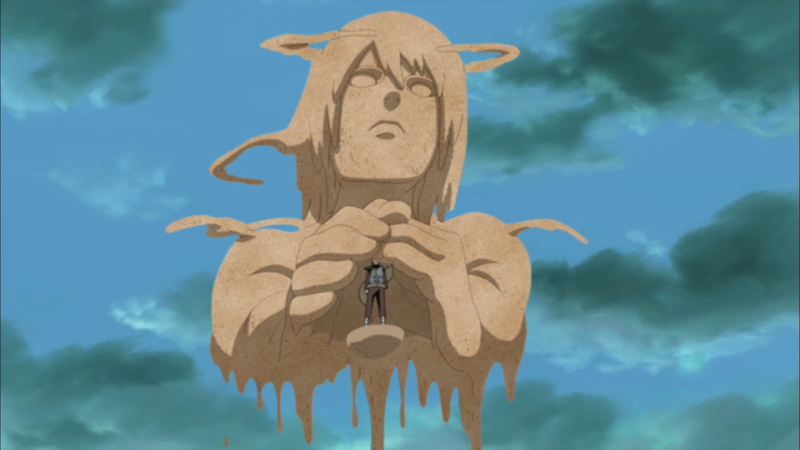 So this episode was a great backdrop to Gaara. So if you are a Gaar fanboy then this episode will be right up your alley. For me I wasn’t into this at all. Sorry. But I am so excited for the next episode Thursday need to come ASAP. Where is Doctor Who when you need him. Well till next time stay frosty! New Year. New Carib Gamers.